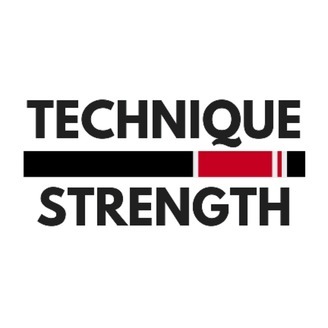 A biweekly podcast focused on providing detailed instructions on Jiu-Jitsu techniques and quality banter on all things BJJ. We're back! On this episode we go over 4 drills every jiujiteiro should know. 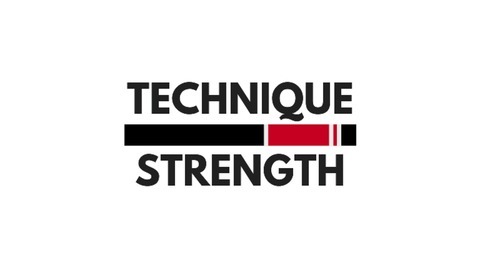 we also discuss our recent inaugural Technique over Strength Challenge and the 2012 IBJJF World Jiu-Jitsu Championship.